Jane Austen (1775-1817) was extremely modest about her own genius but has become one of English literature's most famous women writers. 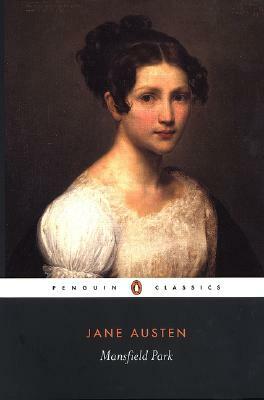 She is also the author of Sense and Sensibility, Pride and Prejudice, Emma, Persuasion, and Northanger Abbey. Kathryn Sutherland is a reader in English at St Anne's College, Oxford. Tony Tanner was a Fellow of King's College, Cambridge, and Professor of English and American Literature at the University of Cambridge.